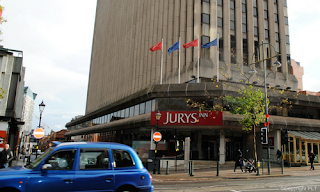 If you are looking to obtain a personal alcohol licence in the Middlesbrough area then we offer one-day licensing law courses for the licensing law qualification known as the Award for Personal Licence Holders (APLH) Level 2. This BIIAB awarded qualification is acceptable to all Council Licensing Authorities in the North East of England including, Middlesbrough, Stockton-on-Tees, Darlington, Hartlepool, Redcar and Cleveland and County Durham. 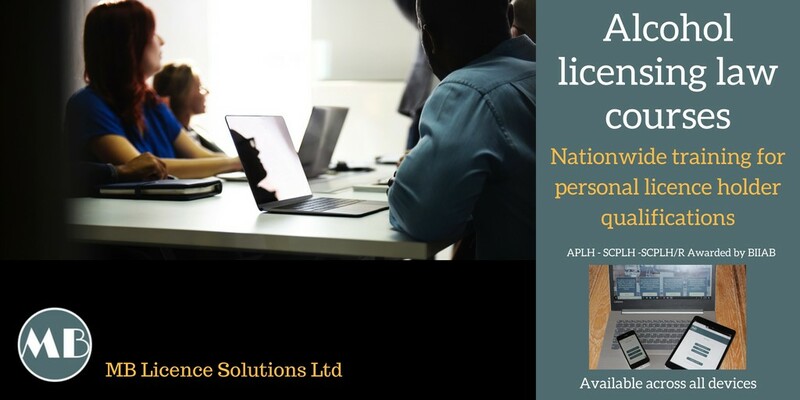 We offer all of our clients a licence processing service, where we undertake your DBS criminal record check and submit the licence application to the relevant council or if you prefer you can just do the training course, exam and process your own personal licence. Our APLH level 2 training course is just £150 + VAT this includes your course handbook. You also have the option to choose our full licence package for just £299 which includes your APLH level 2 training day, BIIAB examination, course handbook, DBS check and application and processing fee.